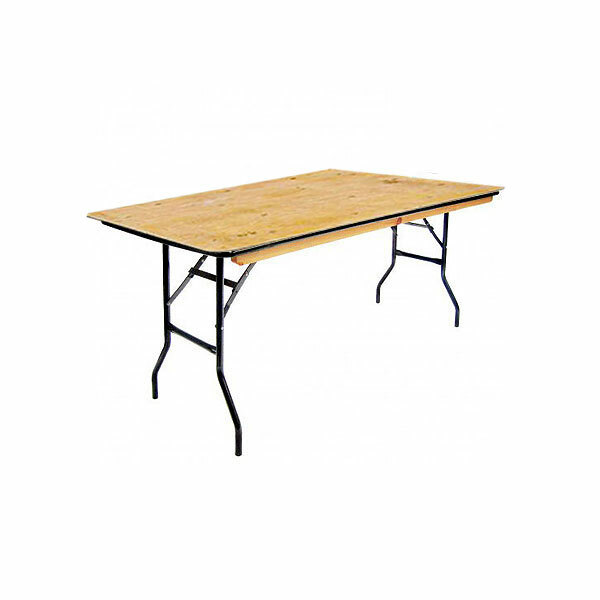 Our 6ft x 4ft trestle tables are available for you to hire should you want to seat 8 people, with 3 each side and one at each end. 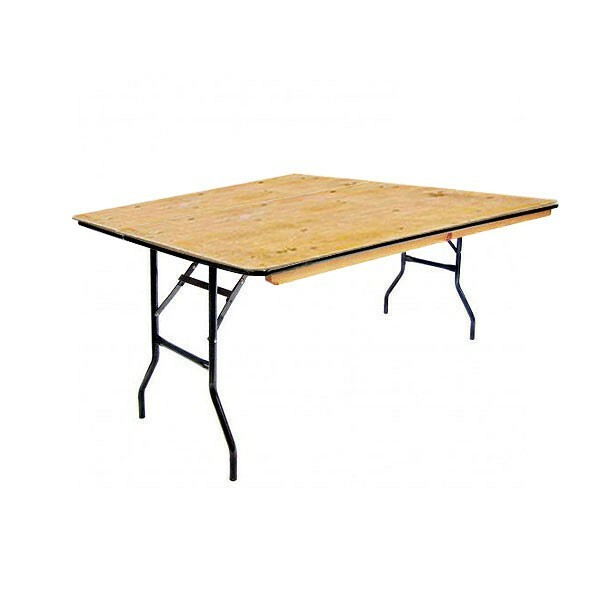 At 4ft wide, they are wider than standard trestle tables which measure 2ft 6" in width and so provide you with that option of seating a person at each end and even having floral centrepieces and other table setting equipment to create the look you want to achieve. 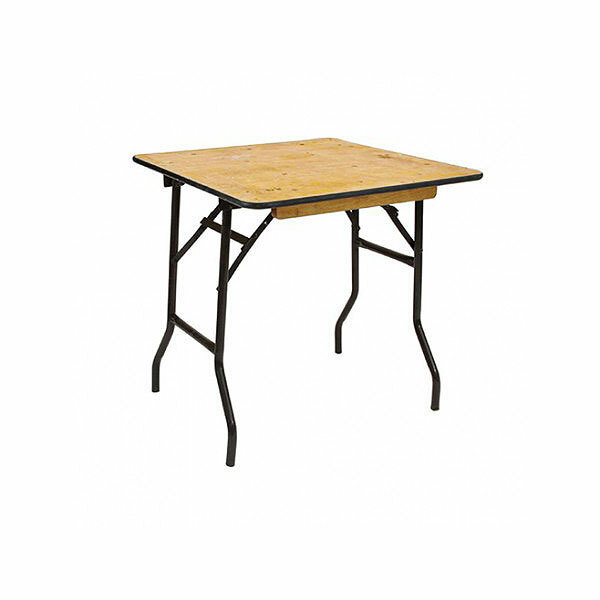 These trestle tables have metal folding legs and a wooden ply top, consistent with other trestle tables in our range. 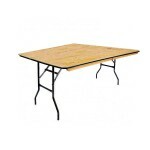 You can rent tables in the shapes, sizes and quantities you need today from the table hire experts here online at Event Hire UK. Simply choose what you need and you either place your order securely online or alternatively give a member of our expert sales team a call, one of whom will be delighted to discuss your requirements in more detail.